Led by Prof. Katarina V. Posch, students from various majors get a taste of some authentic Japanese culture. The Tea Center, at the Urasenke Chanoyu Center, in the middle of busy Manhattan, is an oasis of real Japanese tea houses around an indoor garden. 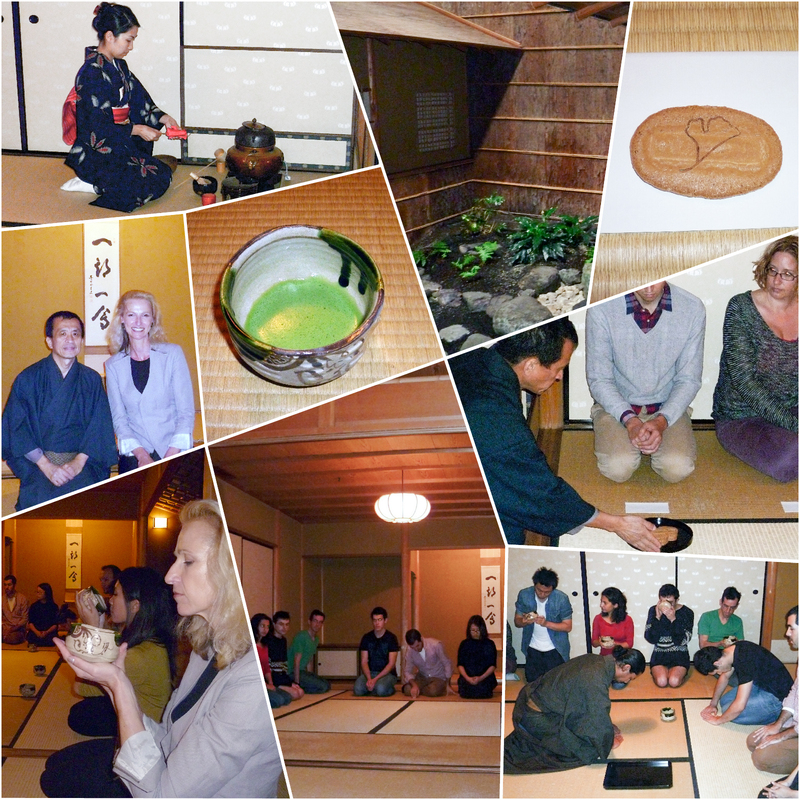 The highly trained specialists in various Japanese arts welcome our students every year to give them a unique insight into the centuries-old art of contemplative entertainment over a refined cup of green tea. The tea master, Mr. Yoshihiro Terazono (who goes by the professional Tea Name, Soko), shares his rich knowledge with the students, while Ms. Mari Abe performs the ceremonial tea-preparation. As with every year, this event has a transformative quality, and it turns students into passionate devotees of Japanese culture and design.